A rare live performance from the late, great Allen Toussaint – served up here on vinyl for the first time ever! 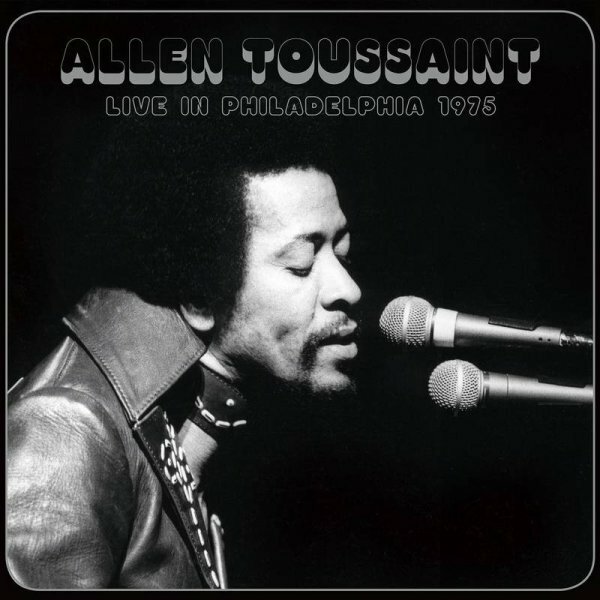 The record captures Toussaint in Philly – working in front of a very lively crowd, during a time when his star was shining especially bright, thanks to a series of recordings for Warner Brothers. The spirit here follows those classic sides, but with a slightly looser feel – and the record also features a bit of patter from Allen, and a cool medley, done with help from New Orleans saxophonist Gary Brown. Titles include "Last Train", "Freedom For The Stallion", "Backyard Blues", "What Is Success", "Shoo Ra", "Touch Of Love", "High Life", and "Southern Nights". © 1996-2019, Dusty Groove, Inc.